What if the site you have seriously considered for your potential dream home turns out to have a graded slope? There are many people who will definitely avoid buying a sloped site. Will you be like this segment of home builders – be faint-hearted and dismiss the lot – seeing only the limitations and not the possibilities the site presents? Yes, there are challenges with a sloping site – as there are with any property. 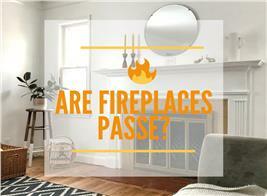 But think slowly and consult an experienced builder/designer who can guide you through the process. Be certain to weigh all of the pros and cons before rejecting the idea of building on a sloped site. Just remember that an experienced builder can help you overcome some site problems – and with a little imagination, some of these obstacles can become assets. An example is Fall House – a 3-bedroom residence on a triangular 1.5-acre site in Big Sur with dramatic views of the Pacific Ocean – which is a breathtaking example of a home built on a hilltop. The home is staggered down a cliff side and features a cantilevered master bedroom suite. Fall House – as created by renowned San Francisco architect Anne Fougeron – is embedded within its landscape and becomes a structure inseparable from its environment. Why would – should – anyone build on a sloped lot instead of the usual flat lot? 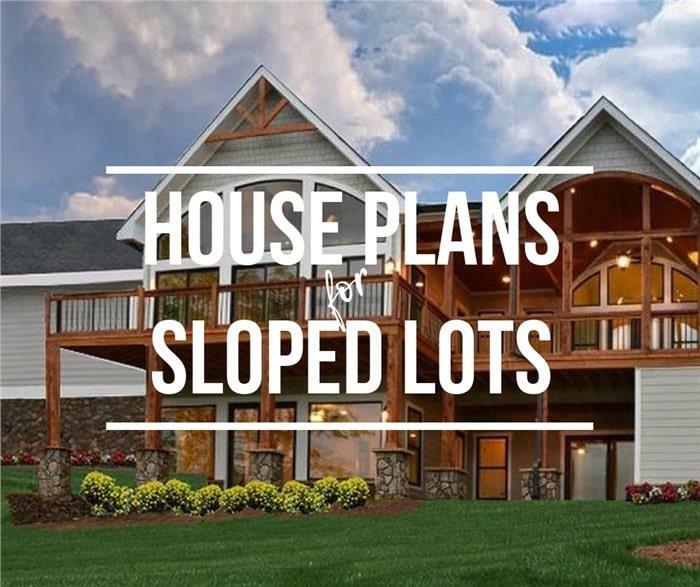 Let’s look at six good reasons why building your home on a sloped lot can have advantages. 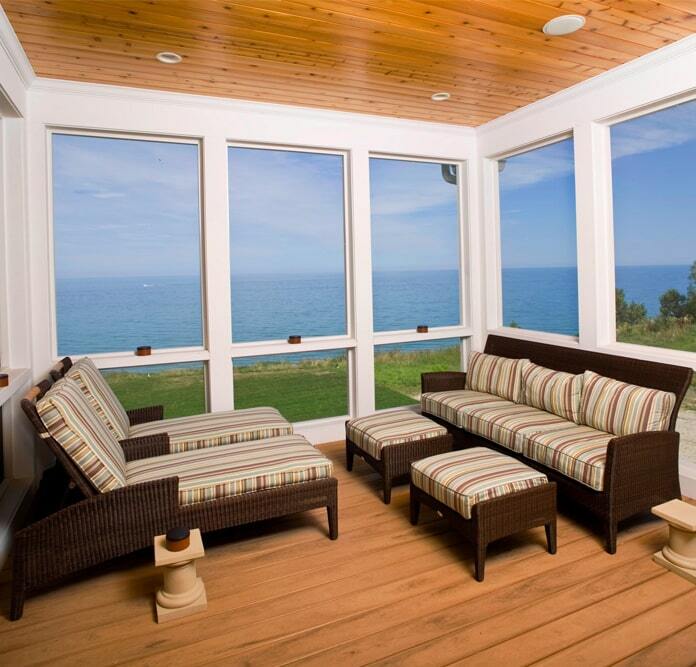 Everyone loves a home with a view. Here’s an opportunity to experience the wonders of nature from your favorite spot. While there may be no nearby lake or snow-capped mountains, you can just sit and relax in your rear deck or patio and enjoy unobstructed views of the natural landscape. With a home on a sloped site, you can watch dramatic sunsets, a full moon and bright stars lighting up the sky on a clear night. Top: This 2-story, 4-bedroom Contemporary style home built on a sloped site provides wonderful views of the surroundings … green fields and mountain ranges from every window and deck in the house (Plan #161-1000). Bottom: Windows around the rear of this 2-story, 5-bedroom, 5-bath Shingle style home built on a graded sloping lot afford a magnificent view of the ocean (Plan #168-1132). How about the luxury of extra space with an atypical basement that’s still located in a lower level – but with abundant light and functional living areas? Walkout basement floor plans offer a lot of benefits, including adding square footage without increasing the home’s footprint. Walkout basement house plans also allows a family to convert part of the space into a fully furnished in-law suite or guest quarters – or add a wine cellar, media room, or home gym. 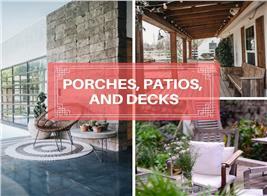 It also creates another level of outdoor living with a patio, an outdoor sitting area, and a pathway. Top: The exterior view of this 2-story, 4-bedroom, 5,023-sq.-ft. Shingle style home shows its walkout basement, a door to the outdoor patio/sitting area, and a pathway. 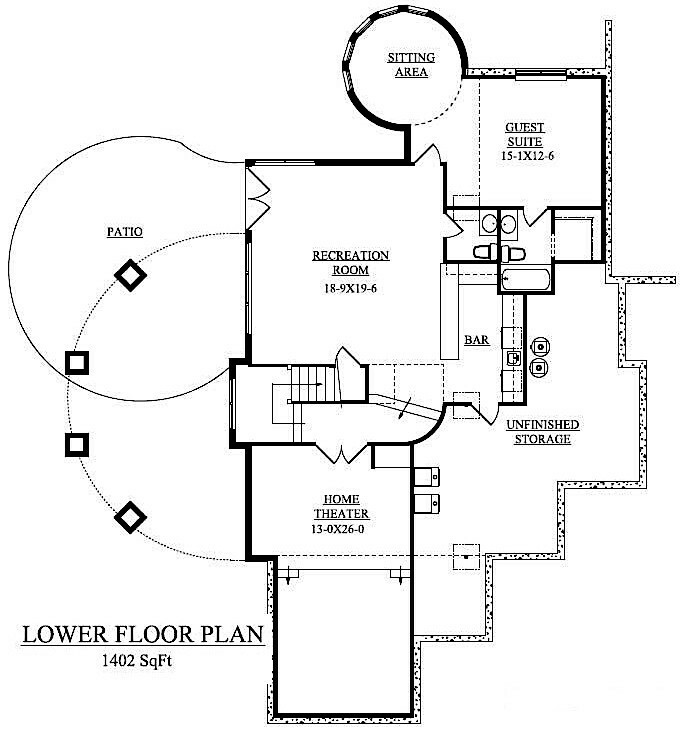 Bottom: The floor plan of the walkout basement shows the various living spaces utilized by the family – including a fully furnished guest suite with an outdoor sitting area, recreation room, home theater, bar, unfinished space, and outdoor patio (Plan #161-1038). Tall ceilings can add to the character and uniqueness of the home and make the most of the views provided by the sloping site. No one ever feels cooped up in a space with high ceilings because they open up a room, and give it an immediate sense of space, air, and light. High ceilings with exposed beams and large windows maximize the views of the surrounding natural landscape on the lot of this 1-story, 4-bedroom, 3-bath Cottage style home with rustic accents (Plan #198-1012). 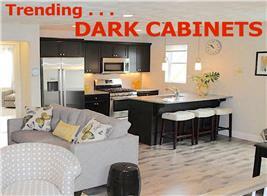 Many house plans with basement have a lower-level garage, and most are ideal for a sloped lot. While a drive-under garage may be considered necessary for a home on a sloped site, it is also another interesting architectural feature. By having the garage underneath the home, the main and upper floors can be raised for better views of the surrounding landscapes. Down the road, this type of garage can even be converted into extra living space. 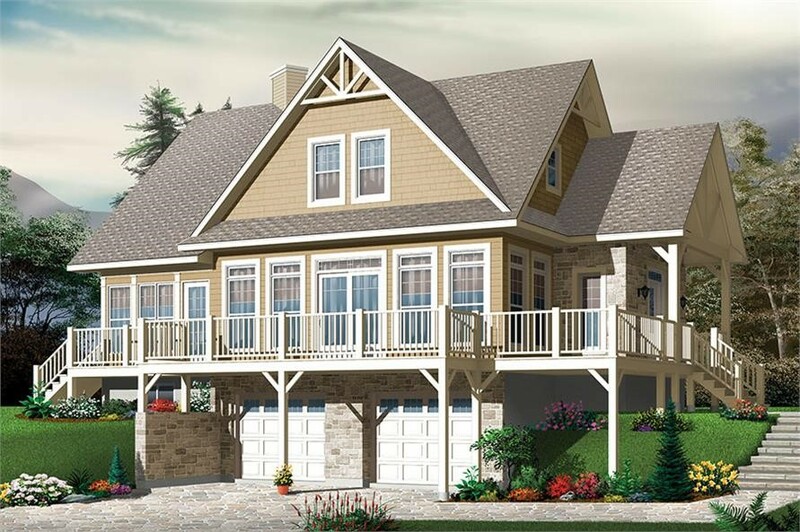 This color rendering of a 2-story, 4-bedroom, 3-bath Country home shows a 2-car drive-under garage built below the main living areas (Plan #126-1888). Don’t forget to install lots of large floor-to-ceiling windows around your home to maximize natural light that filters into the home, and to have ideal vantage points to revel in all the amazing sights around your property. You can choose window trims that can be as simple or as colorful and elaborate to fit your personal taste and the home’s architectural style. All the windows, high ceilings, and walkout basement in a home on a sloped sight let more natural light in – thus transforming the residence into an energy-efficient and healthy space. 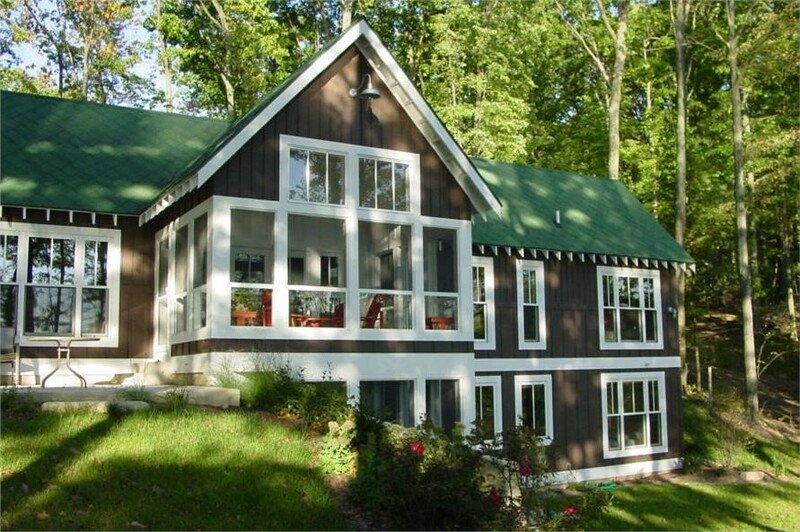 Sunlight streams into this 1-story, 3-bedroom, 2.5-bath vacation home through its many large windows (Plan #168-1001). With a sloped site, the homeowner has the option of doing away with manicured lawns and simply leaving the natural surrounding as it is – or going all out with hedges, trees, shrubbery, and/or some hard landscaping. Top: In this 2-story, 4-bedroom, 3.5-bath Transitional home, the landscape is left as its is to focus on its natural beauty (Plan #146-2810). Bottom: This gorgeous 2-story, 4-bedroom, 5,023-sq.-ft. Shingle style home becomes more attractive with its manicured lawn and shrubs lined up the slope (Plan #161-1038). If you want more privacy than your current neighborhood allows, you can look for a sloped site farther away from the hustle and bustle of city living or busier communities. 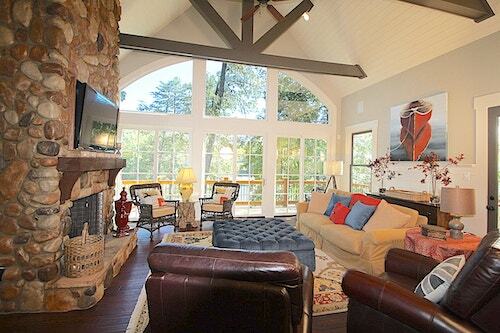 In your secluded property, you can have all the peace and quiet that your heart desires. 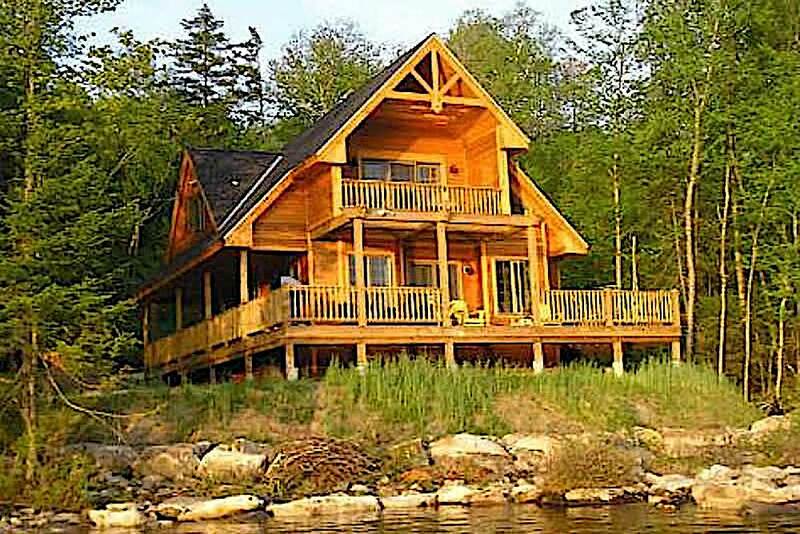 With its location on a hilly lakeside site – surrounded by trees – this 2-story home provides all the seclusion and privacy a family may desire (Plan #160-1015). Since a sloped property typically requires less excavation than a flat site does, the reduced costs will help balance the expenses related to drainage and foundation issues. Don’t let what appears to be problematic issues discourage you from building your dream home on a sloped site. The key is to consult/hire an experienced builder who can review all the potential challenges with you and advise you on design and construction possibilities. To avoid flooding, melting sleet or snow, mudslides, and other threats to a home on a sloped site, work with your contractor on proper drainage. Be sure your builder understands how to create pathways for water to move past and beneath your home without affecting the structural stability. If at all possible, a foundation drainage system that exits to daylight is the best possible scenario to avoid flooding in the basement. This gradual loss of soil to rain is one of the hazards of building on a sloping site. So before you build your home, schedule time with your contractor to do a thorough exploration of the soil types on your sloped lot. Information about the soil can guide you and your builder on the ways to minimize the risks associated with erosion. 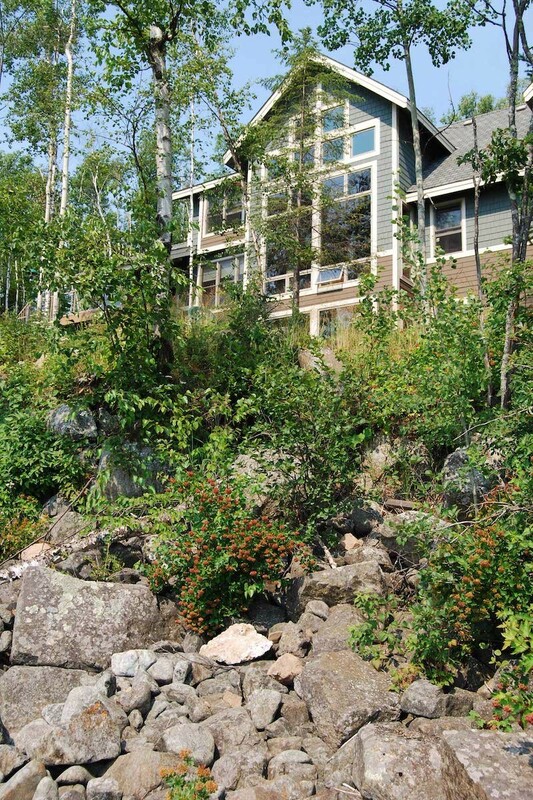 There are different ways of controlling erosion on the property, depending on how steep the slope is, how much money you want to spend, and the recommendations of a structural engineer or architect. Two of the most common considerations follow. Described as a structure that holds or retains soil behind it, a retaining wall can be made of concrete blocks, poured concrete, treated timbers, rocks, or boulders. The retaining wall prevents the buildup of mud or small rivulets coming down the slope and ruining other landscaping. It acts as a drainage regulator and channels water and mud where it will be less prone to do damage. The U.S. Department of Agriculture recommends covering bare soils with mulch consisting of two to four inches of bark chips, pine needles, wood chips, and even stones or river rock to help prevent erosion. • keeping soil cool and maintaining moisture. If your home is on a gently sloped property, you don’t have to worry about landscaping and mowing issues. However, steeper sites can be a bit problematic – but not totally without solutions. For example, retaining walls work well as do paved steps. Low-maintenance trees, plants and rocks can also make the home as attractive and eye-popping as traditional landscaping. 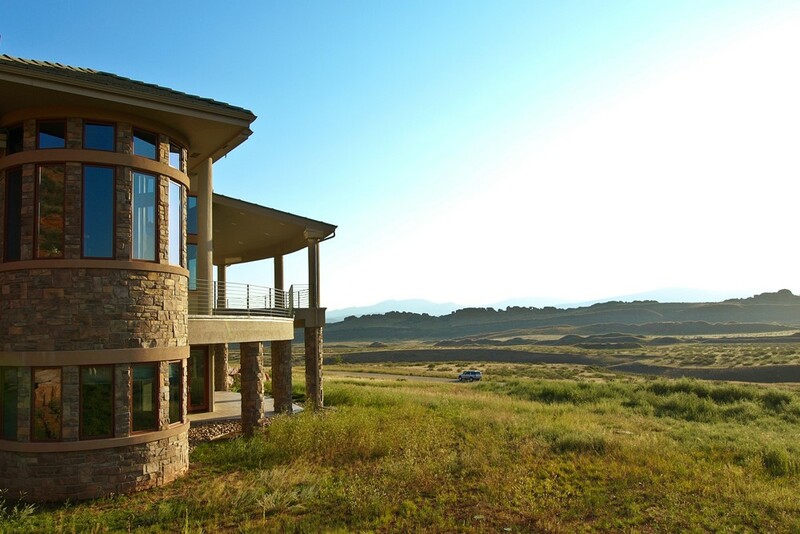 Ultimately, the advantages outweigh the challenges of building on a sloped site. With a creative design, thorough planning, and attention to details, you can turn something problematic into an appealing and unique asset. Footnote: The lead image in this article is a 1-story 4-bedroom, 3-bath Cottage style home with interesting Craftsman details and a spacious walkout basement. For more details, click here (Plan #198-1012).